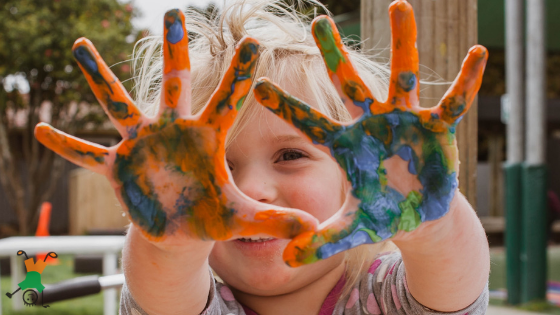 You’ve got great tips for finding a daycare center. I like how you said it’s good to check online reviews. My wife and I will make sure to do that as we find a place for our son.